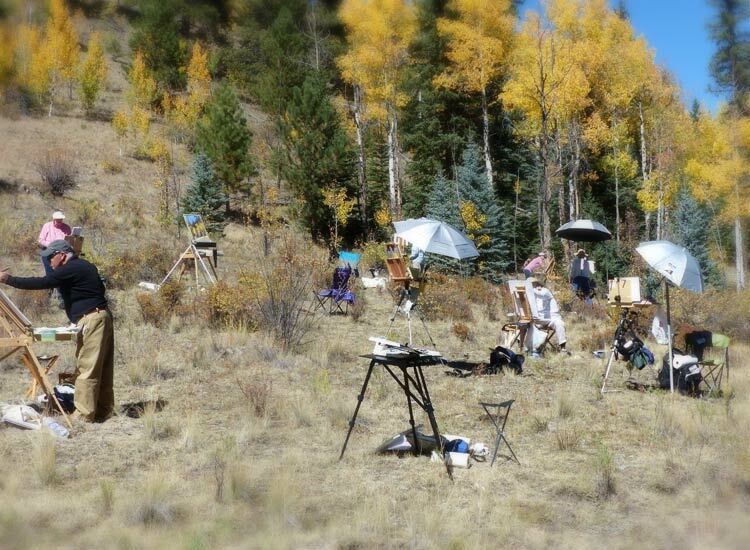 Stephen Quiller is an internationally award -winning master watercolorist who joins the 4UR Ranch each spring and fall for a week-long painting workshop that brings together artists from around the world. 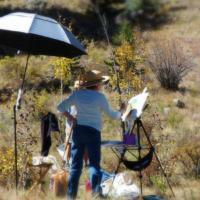 Workshop focuses vary between subjects like, plein air, intensive color and water media, casein and gauche. 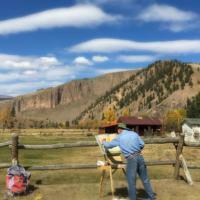 Artists of all abilities come to learn from the guidance and instruction of Stephen Quiller, who calls the town of Creede home. 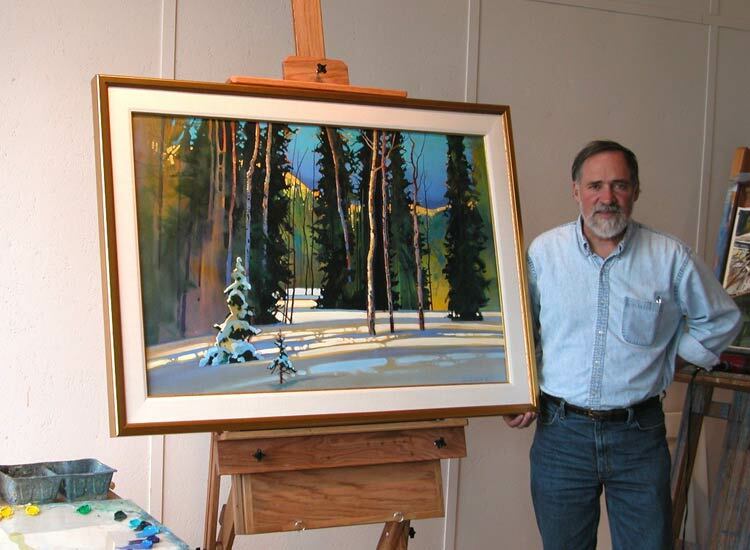 Stephen is renowned for his use of color, color theory and approach to outdoor painting; all skills that he is eager to share with workshop participants. 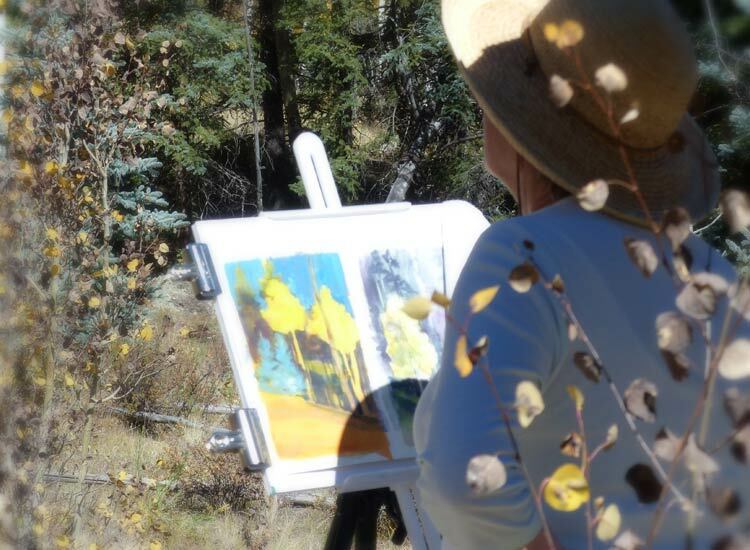 Having painted all over the world, many of his favorite subjects are right here in the San Juan Mountains. 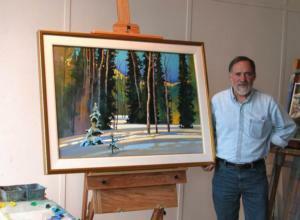 Beaver ponds, aspen groves, snow shadows, and herds of sheep are often the vibrant subjects of his paintings. 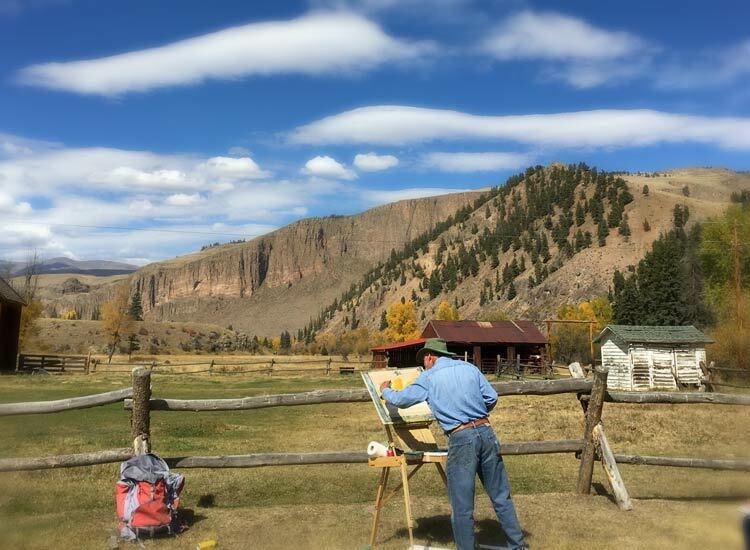 While exploring the town of Creede you’ll find murals completed by Stephen scattered throughout, along with The Quiller Gallery where many of his pieces are displayed. 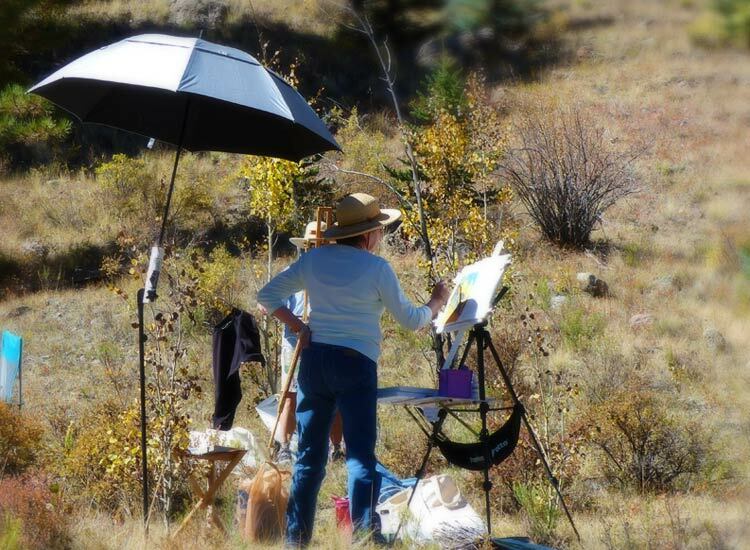 During the painting workshop participants will spend most of their time painting and learning from Stephen, but we manage to sneak in a few opportunities for you to enjoy some of the other ranch activities. The afternoons often allow for a window of time where you can explore the ranch via horseback, take a hike through the mountains or catch a trout on the stream. And of course spouses or friends are welcome to join for the week, where they will have access to all of the ranch activities. 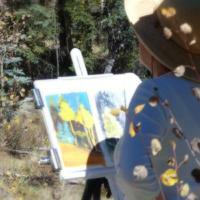 Each evening allows for artists to gather on the lodge deck, enjoy a cocktail and talk over the day. After dinner you’ll have many opportunities to learn more about Stephen, from visiting his gallery in town for a private talk to attending a casual presentation at the studio on his travels and works, not a minute is wasted. 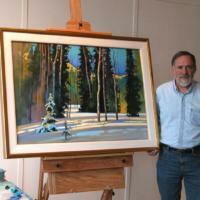 You can learn more about Stephen Quiller and his many accomplishments on his website.